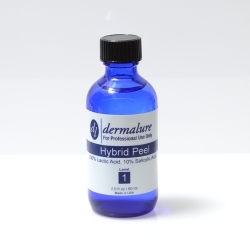 This peel is a light strength peel perfect for first time users as it produces excellent immediate results as it penetrates and clears pores that are clogged. This peel is ideal for sensitive skin types. 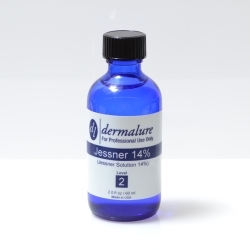 Using our Complete Accessory Kit or the Pro Accessory Kit will help you heal faster and expedite the natural regeneration of healthy skin in an even and non-irritating way. 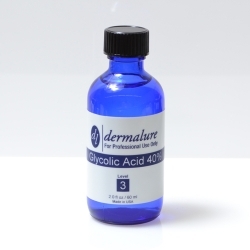 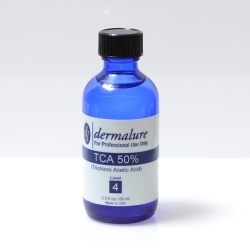 This at home chemical peel is a light strength acid peel perfect for beginners who are new to using acid peels as it produces excellent immediate results as it penetrates and clears pores that are clogged. This peel is ideal for sensitive skin types. Using our Complete Accessory Kit or the Pro Accessory Kit will help you heal faster and expedite the natural regeneration of healthy skin in an even and non-irritating way.